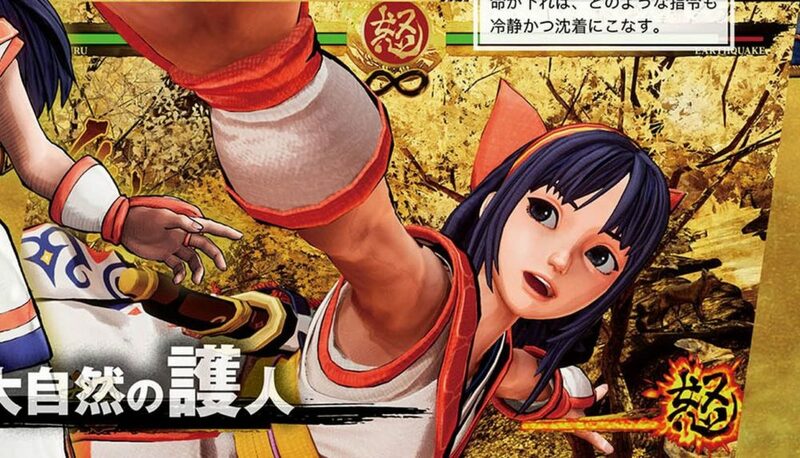 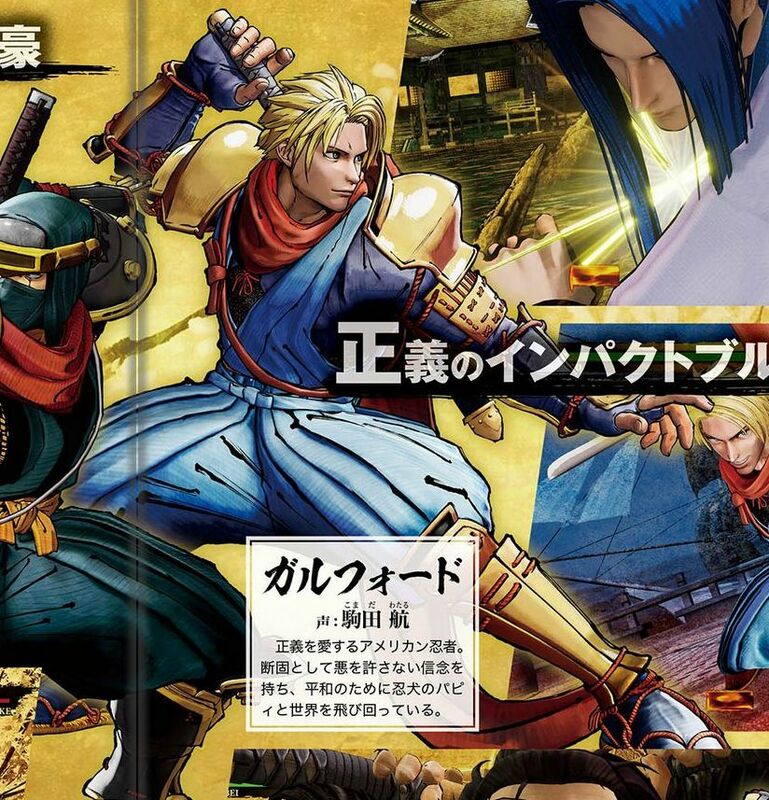 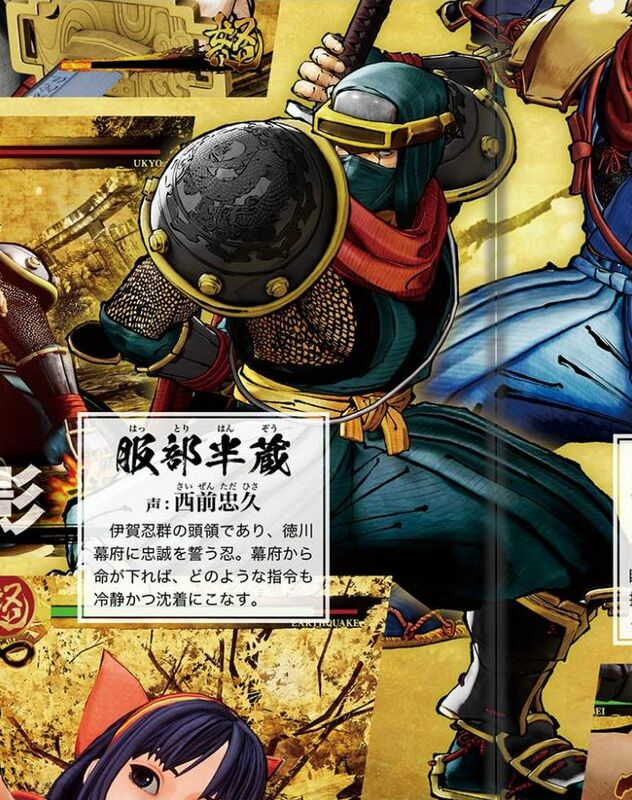 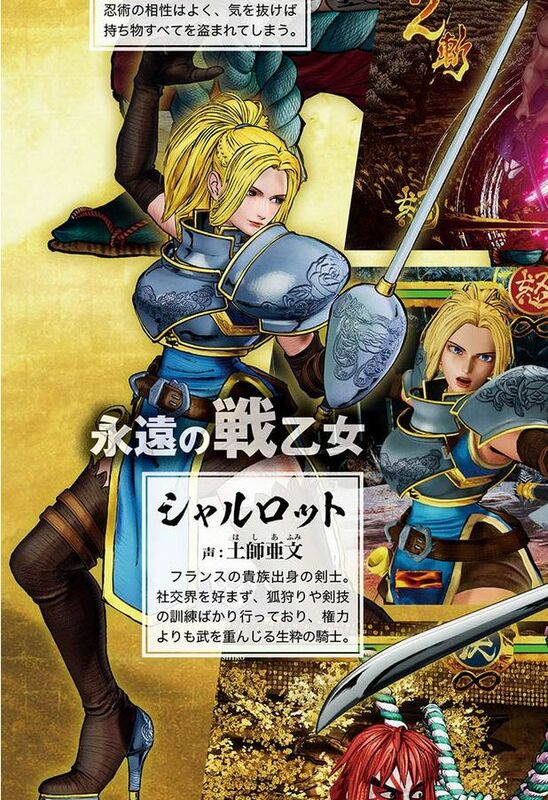 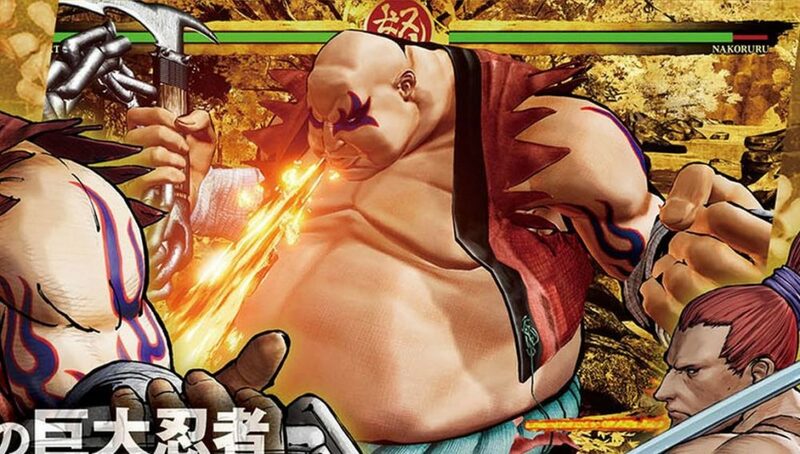 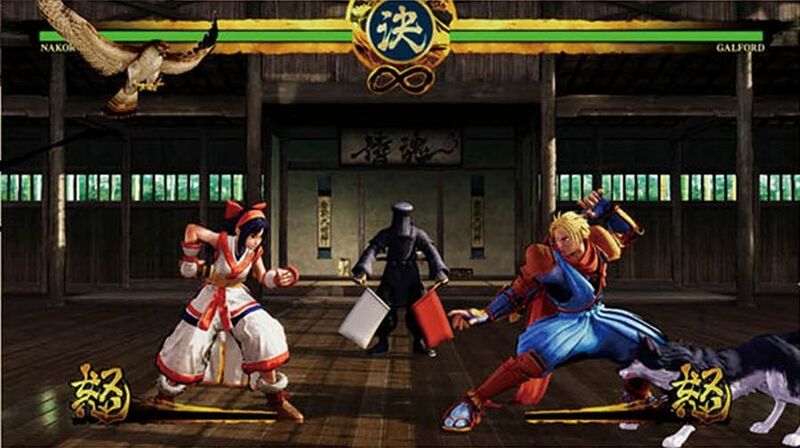 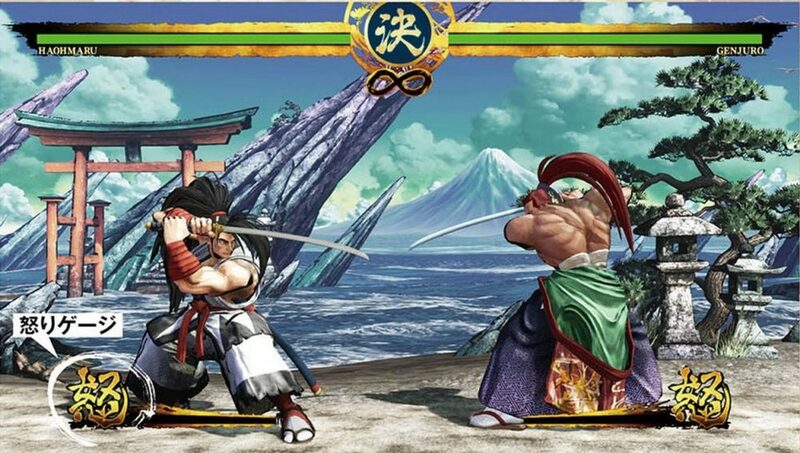 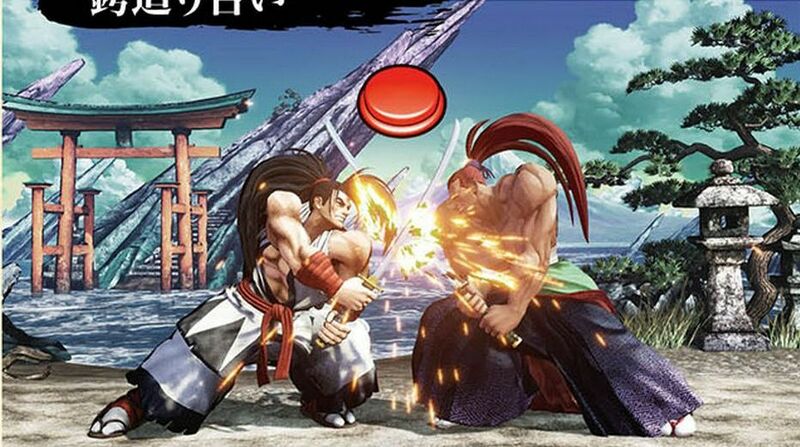 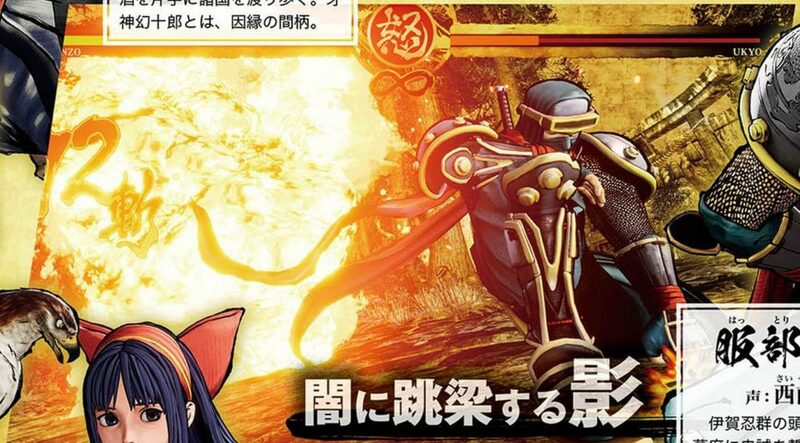 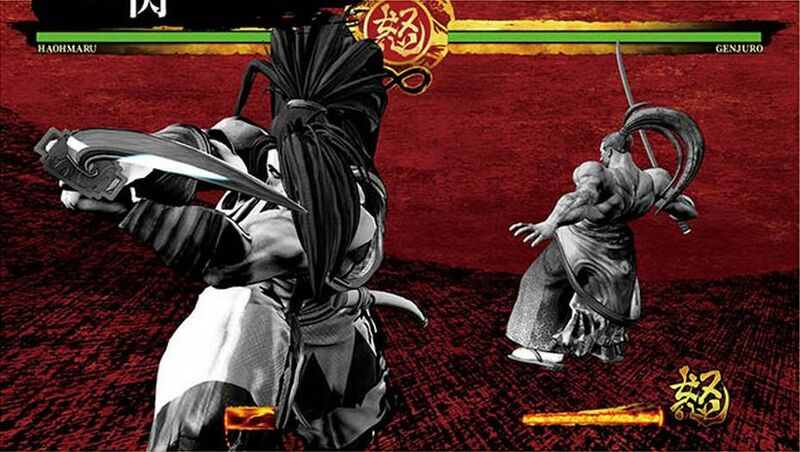 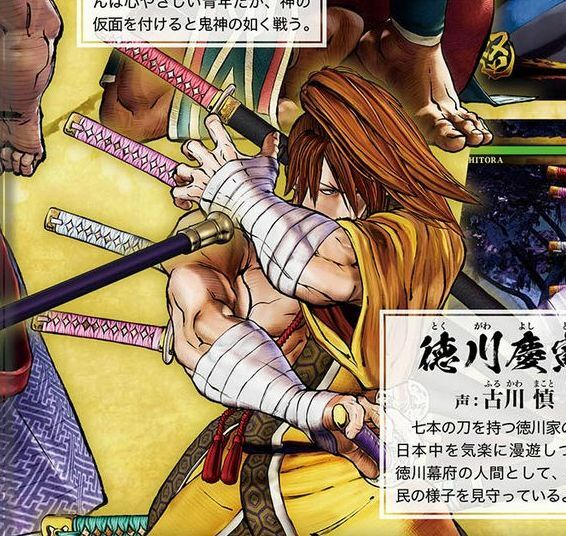 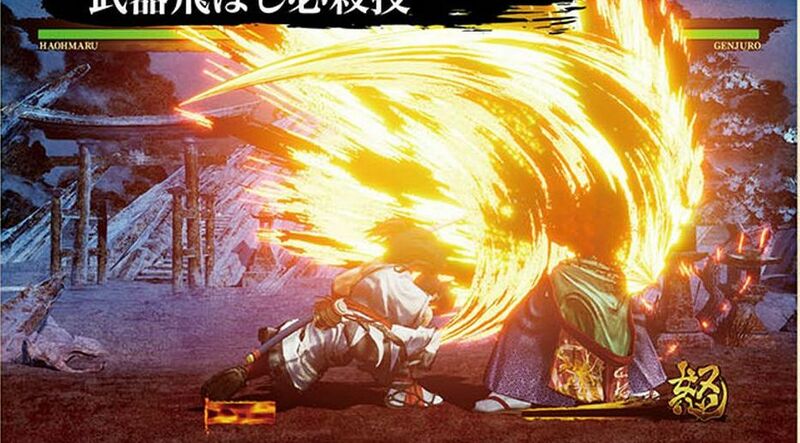 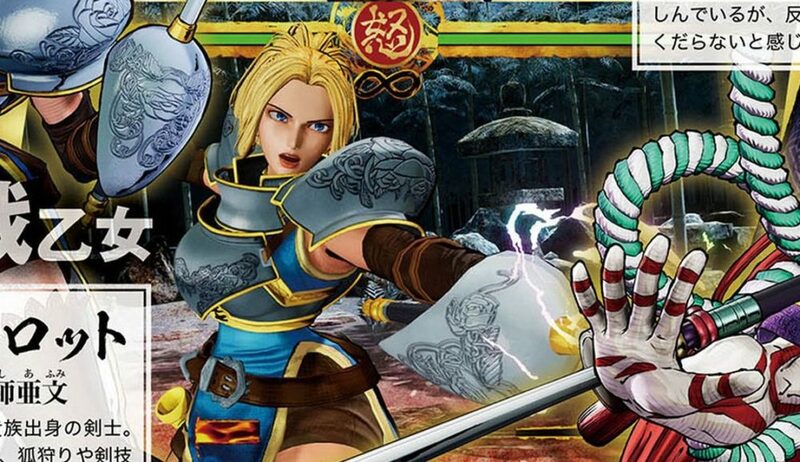 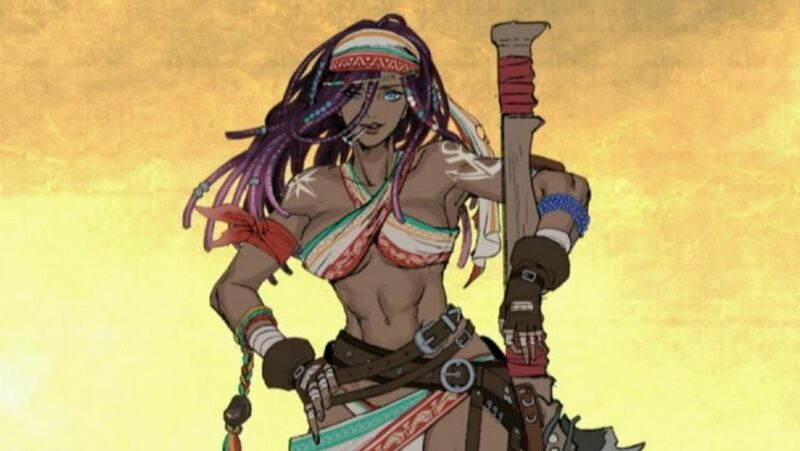 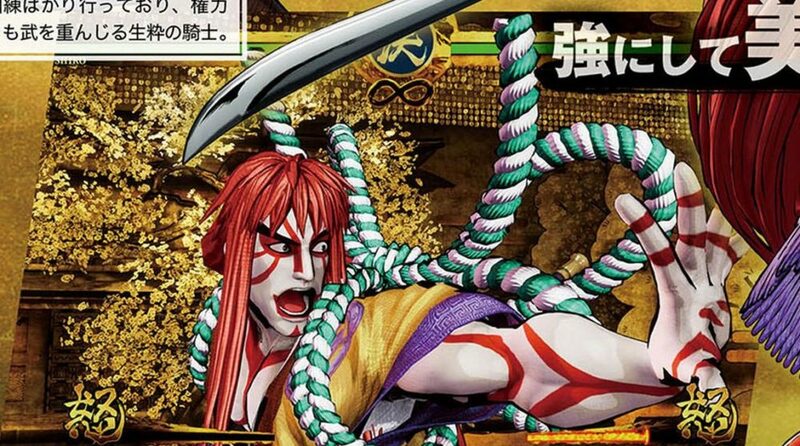 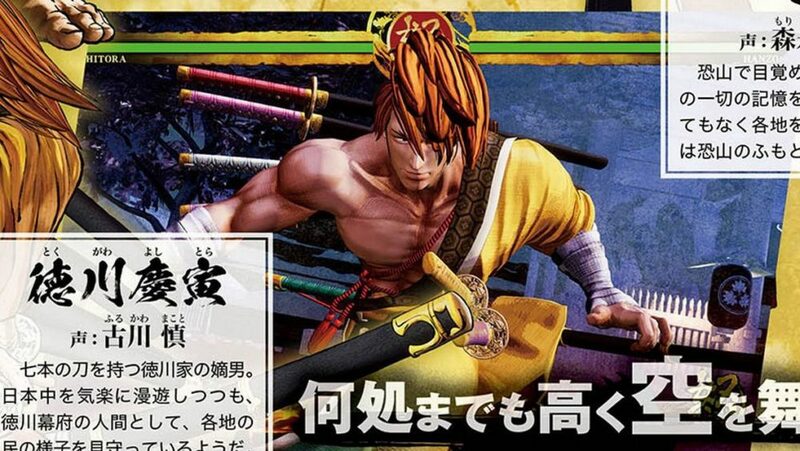 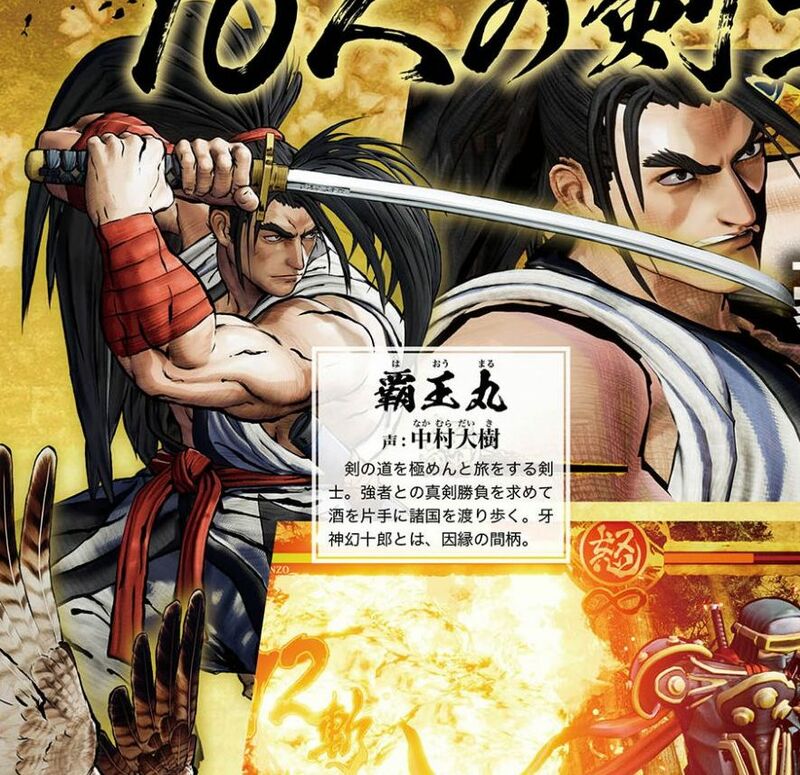 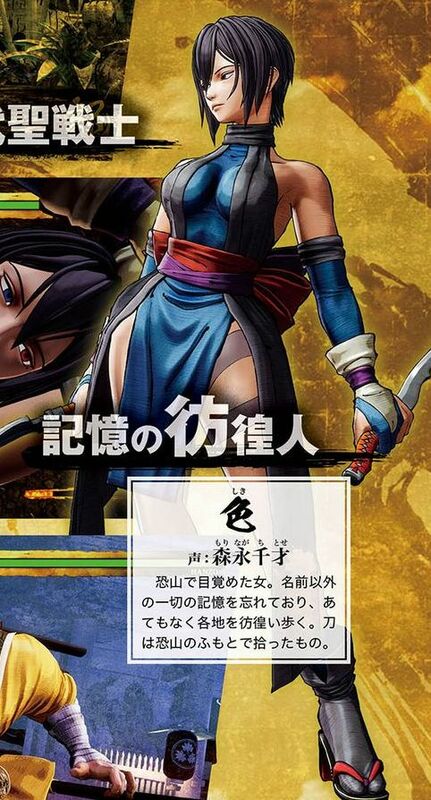 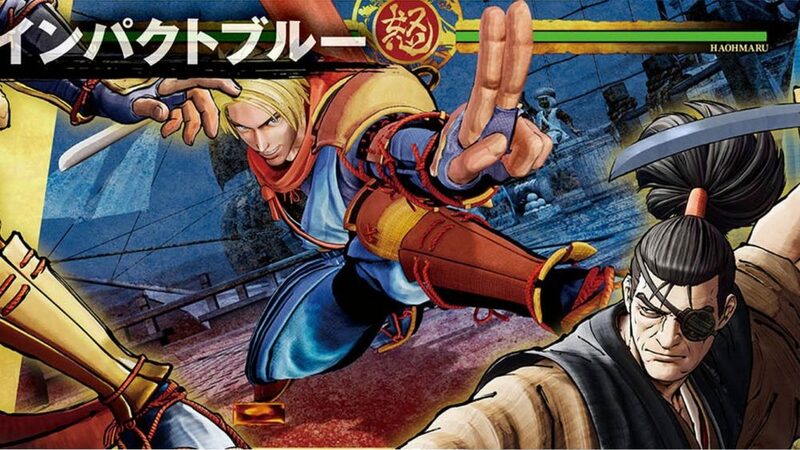 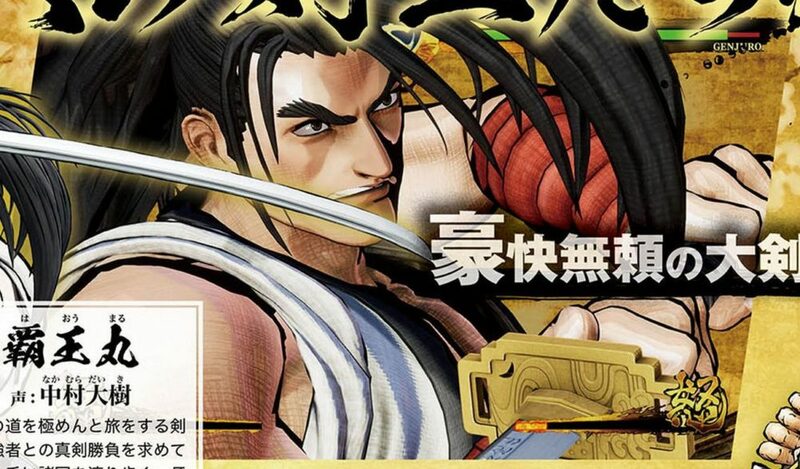 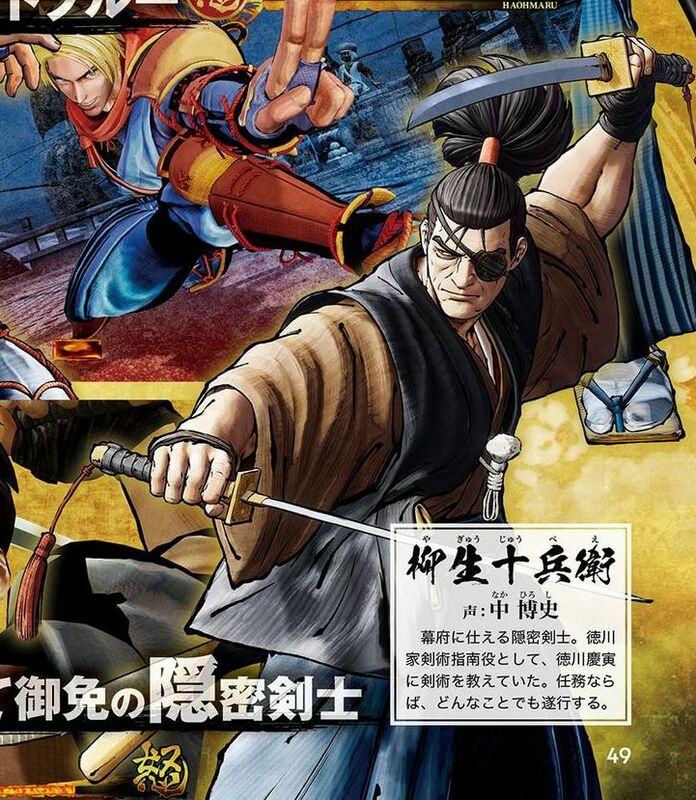 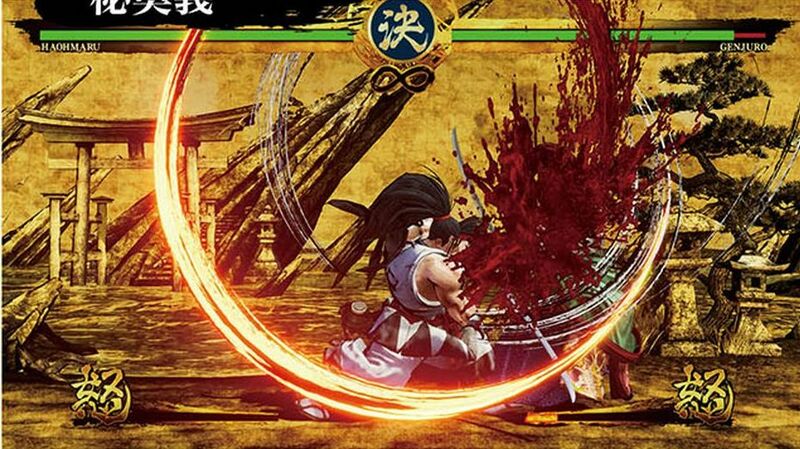 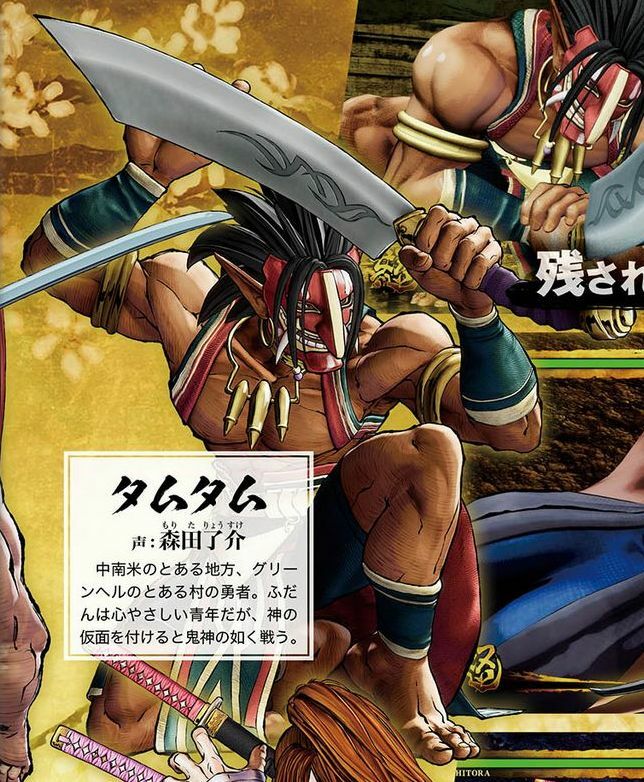 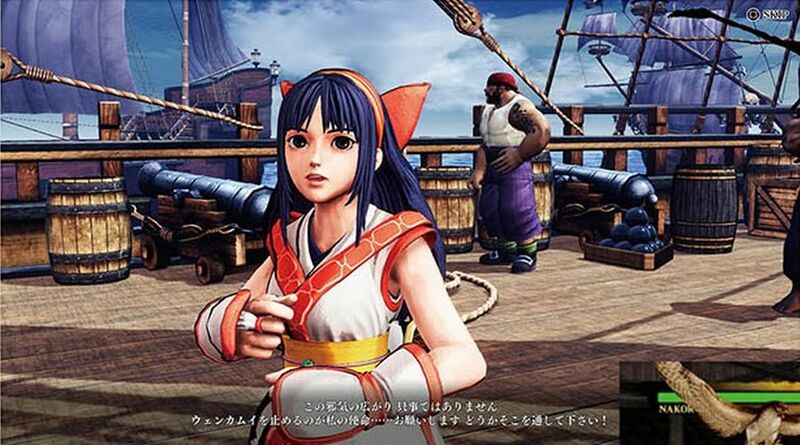 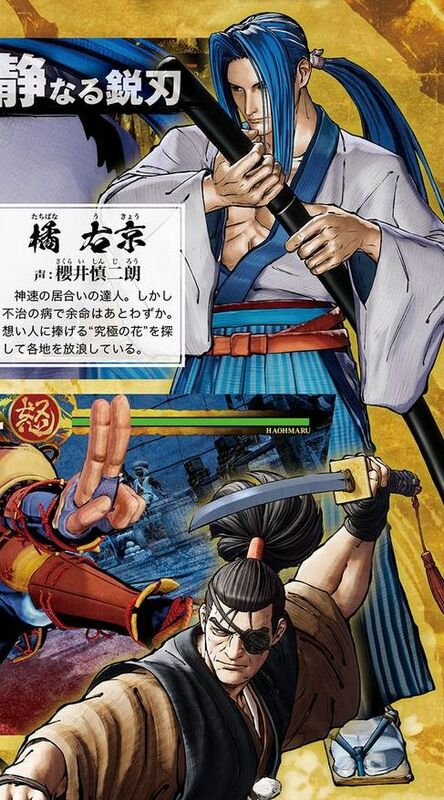 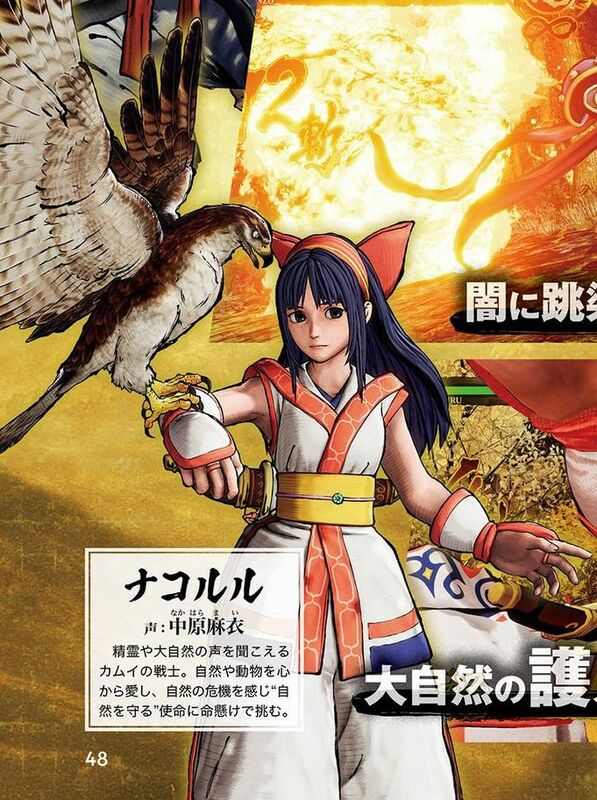 The latest issue of Weekly Famitsu included an article on SNK’s upcoming fighting game Samurai Shodown, including an interesting tease. 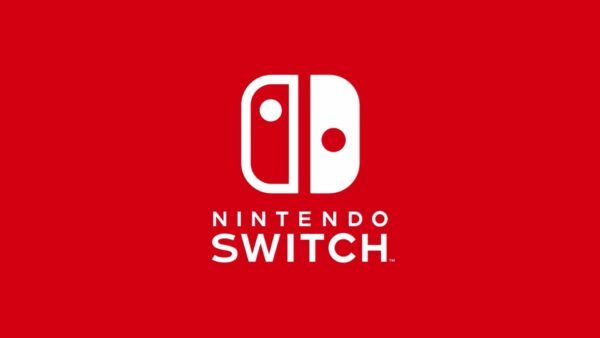 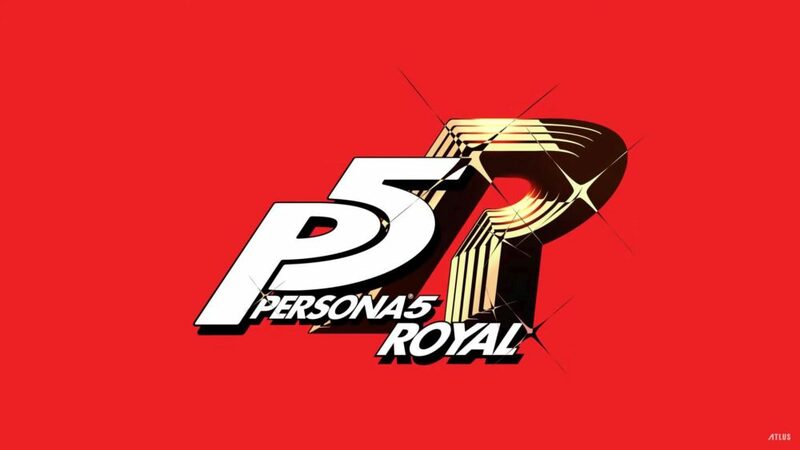 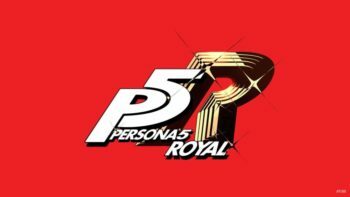 We get to see three silhouettes of the three brand new characters that will debut in the new game. 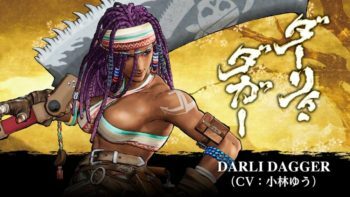 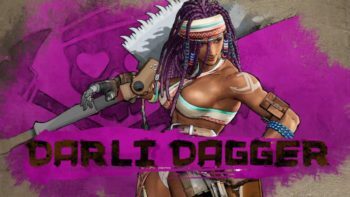 One is obviously Darli Dagger, who was presented a few days ago, but we get to take a preliminary look at the other two. 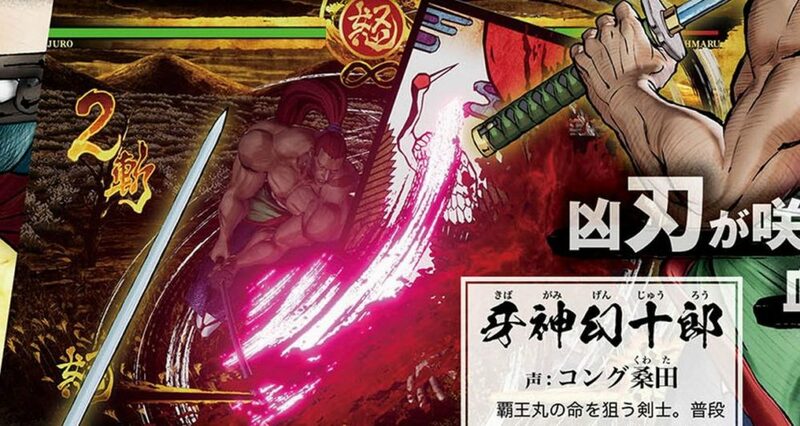 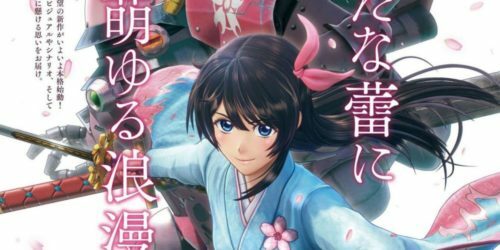 They appear to be a male character armed with a Nagamaki and a female character wielding some sort of interesting looking tool. 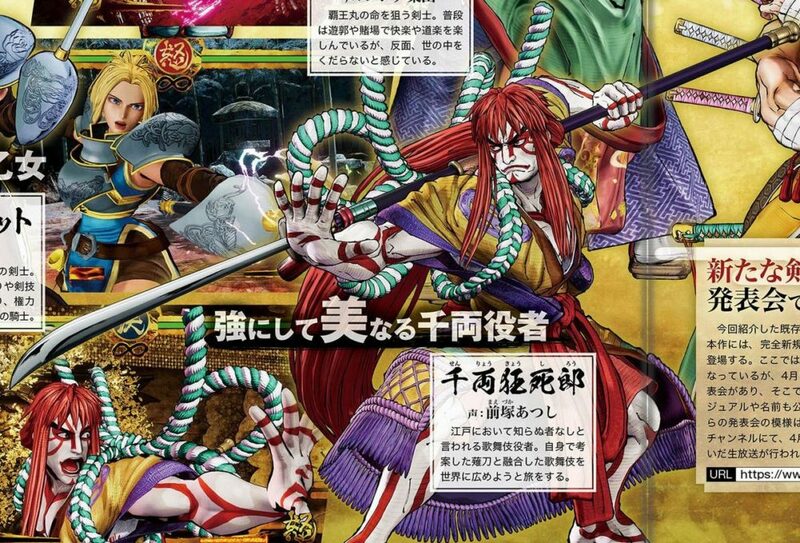 If anyone can identify what that is, please let everyone know in the comments. 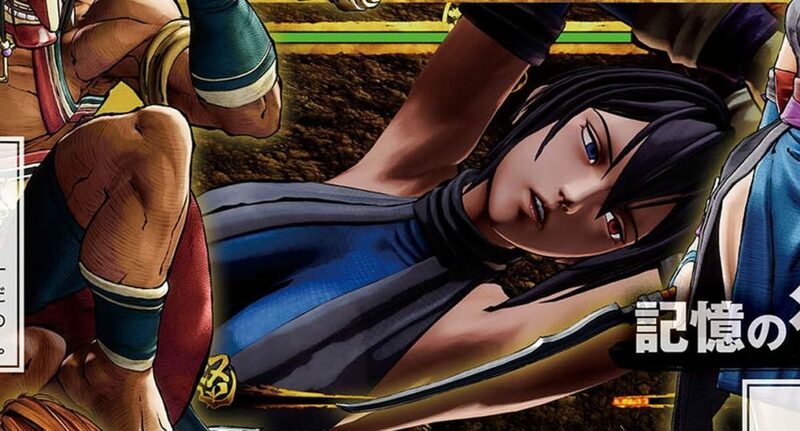 On top of that, we learn that SNK will host a livestream on April 5 focused on the new characters, even if we don’t know if they’ll be fully introduced. 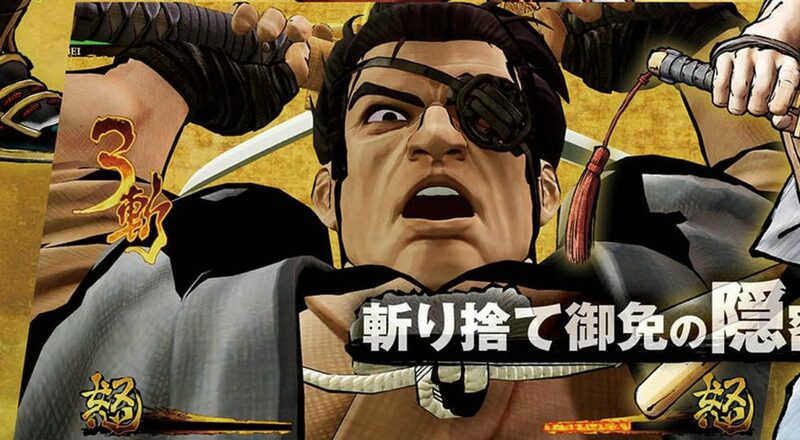 It’ll be livestreamed between 11:00 and 12:00 Japan time. 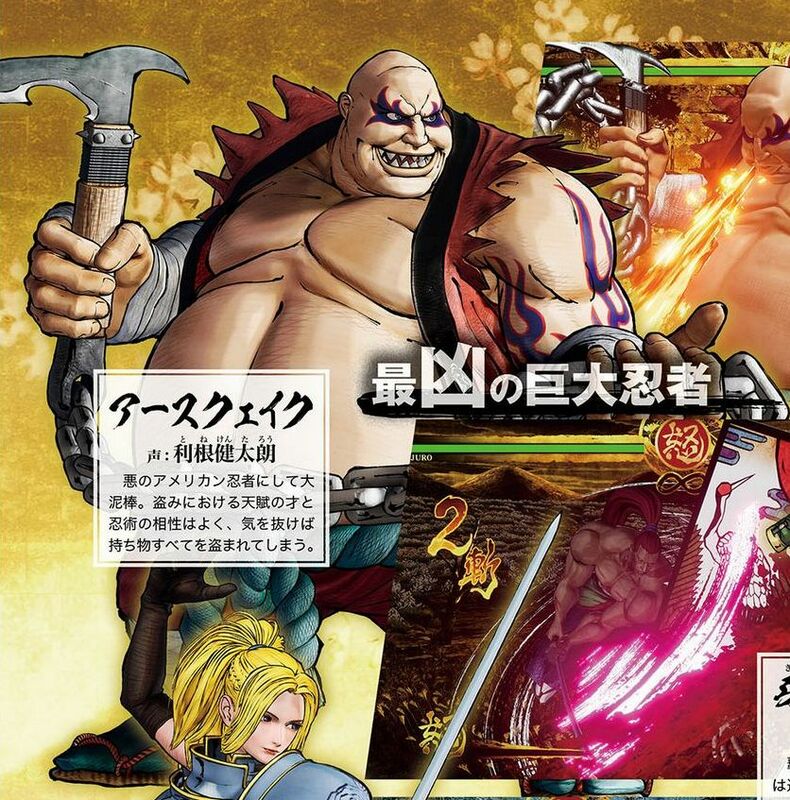 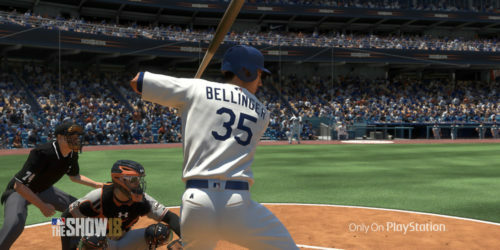 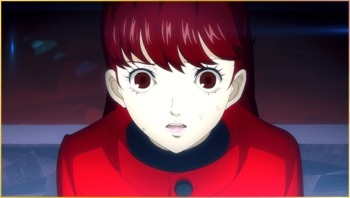 On top of the first look at these characters, we also get plenty of images of gameplay and of the thirteen characters who are returning from previous chapters of the series.